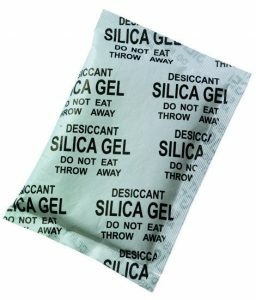 Silica gel white 0,2-1mm, loose, small grains. Available per 1 Kilogram sealed bags. 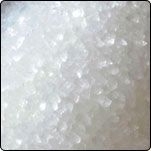 Silica gel white 0,2-1mm, loose, small grains. 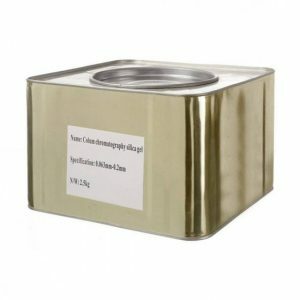 Available in quantities of 1Kg.